For some of us, the inconvenient truth is this: when it comes to “greening” our home, our lifestyle, our family and our pets, we are not always sure where to begin. Here are some easy-to-embrace, eco-friendly tips. Try some. Try them all. We and the planet may be better for it. One coffee cup? Two cereal bowls? Don’t put the dishwasher to work. Rinse and air dry. Run the energy-sapping dishwasher only when it’s full and on its energy-saver mode. Take shorter showers and consider the bath a special treat. Hot water heaters are a major energy drain. Insulate your water heater. And, install low-flow shower heads: you’ll cut your water usage and water heating costs. come a long way and are often 10 times more efficient than compact fluorescents. 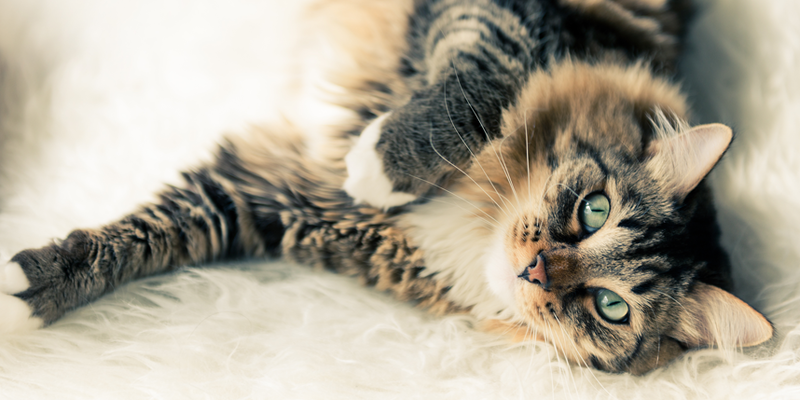 Choose pet products and pet health care providers who share your concern for the natural world. 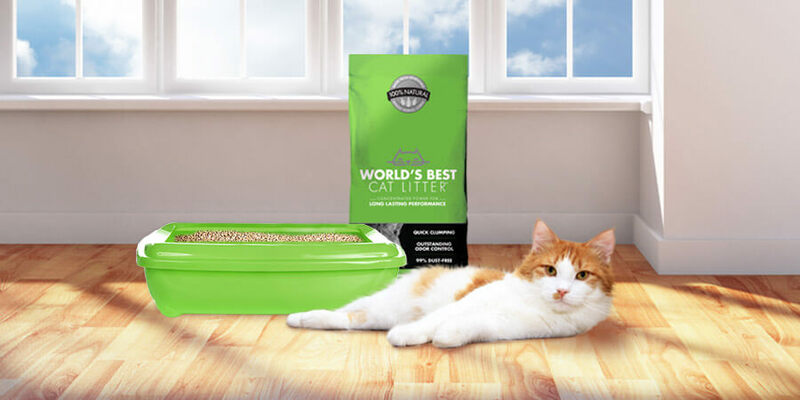 For example, World’s Best Cat Litter™ is made from all-natural ingredients with no added chemicals or perfumes, so it is totally safe for cats and the whole family. 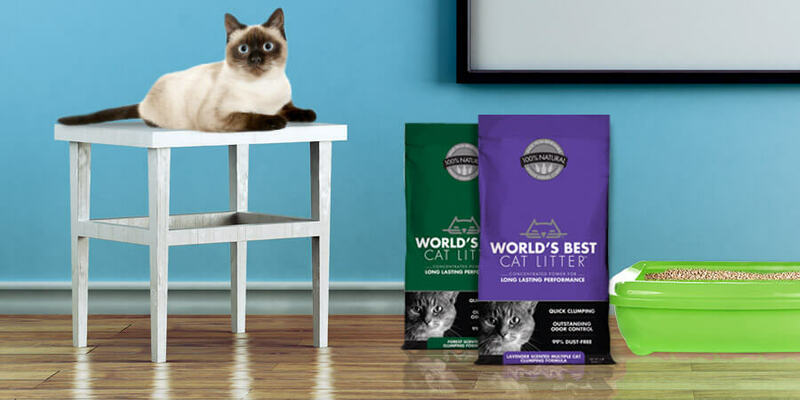 The chemical-free litter is especially suitable for people and pets with allergies and chemical sensitivities because it is silica dust-free. Also, the product is safe if ingested by pets or humans because it contains no toxins. Close down your computer at night. Hitting the off button is worth an average of $90 of electricity a year. The Department of Energy recommends shutting off your monitor if you aren’t going to use it for more than 20 minutes, and the whole system if you’ll be off line for more than two hours. One day each week, leave the car in the garage all day. Our parents were on to something, when leaving a room, turn out the lights! Drip. Drip. Drip. A leaky faucet can lose up to 20 gallons of water a day. A leaky toilet can flush an extra 200 gallons every day! Put half dozen drops of food coloring in the tank. Wait ten minutes. If you then find color in the bowl, you’ve got a leaker. Planning to build a new home or add on to your existing residence? Locate contractors who participate in green building programs. Take a cue from our grandparents. Use natural resources to clean. Lemon juice and vinegar were powerful tools in the past! Get out the caulking gun and weather strip your home. Walk, bike or car pool whenever possible. You’ll save energy and burn a few extra calories!